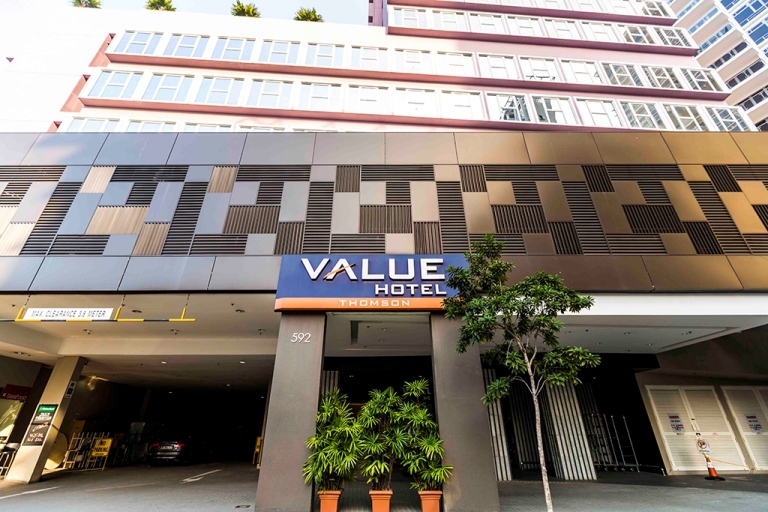 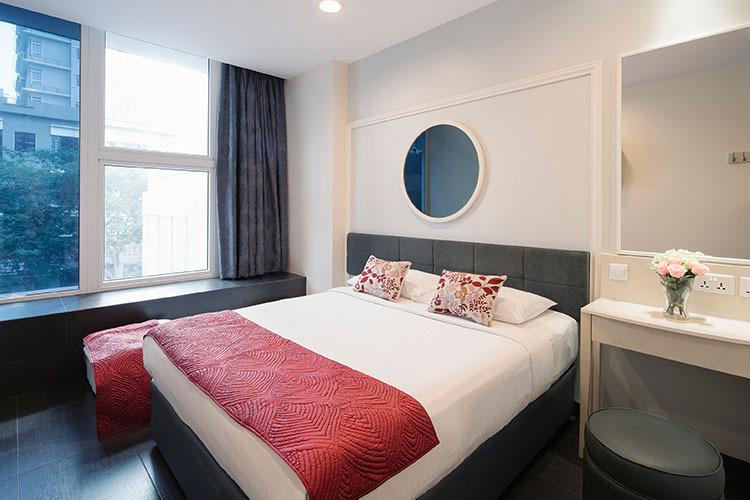 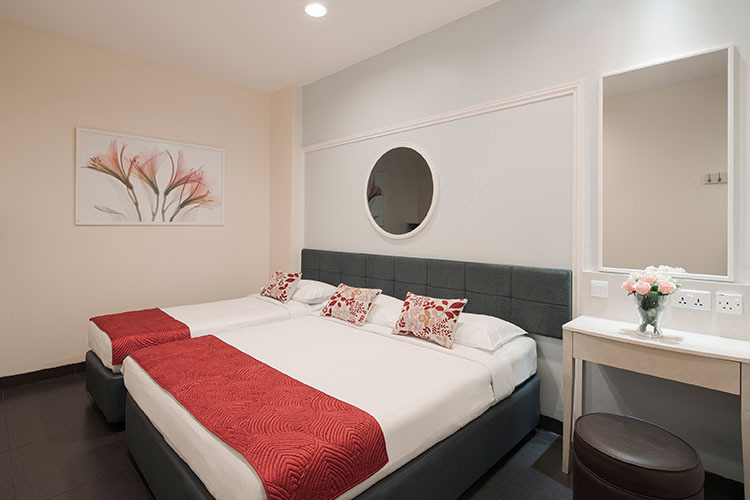 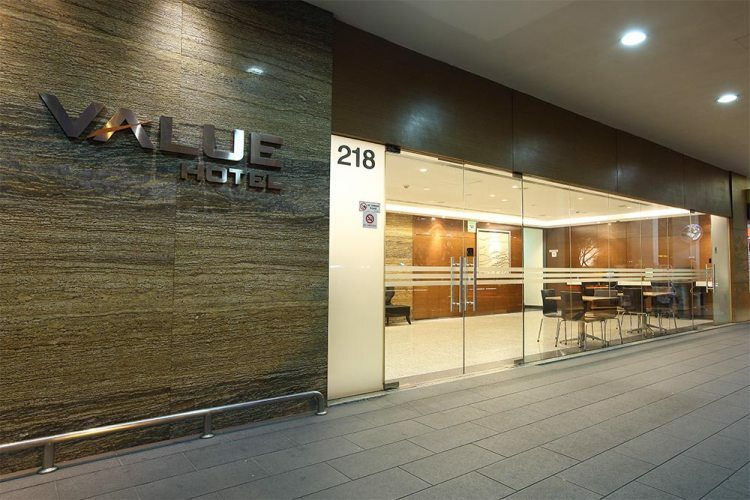 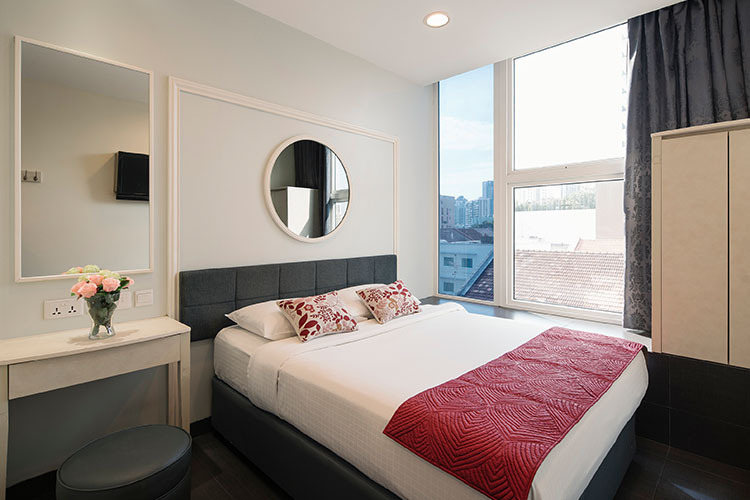 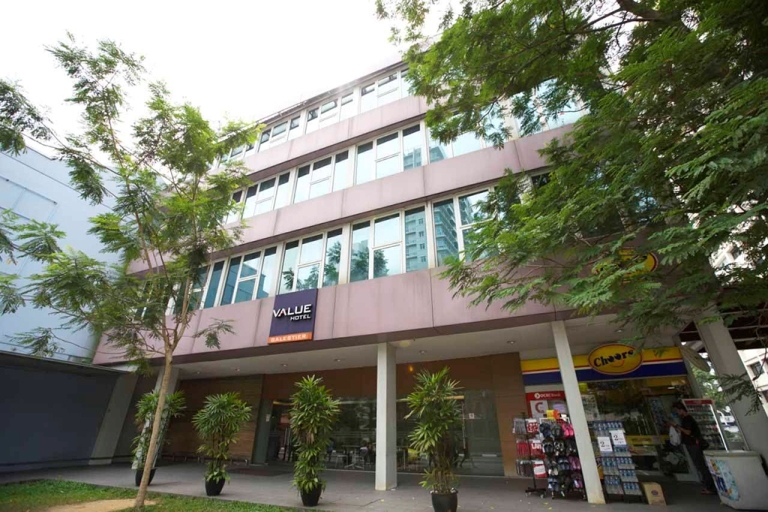 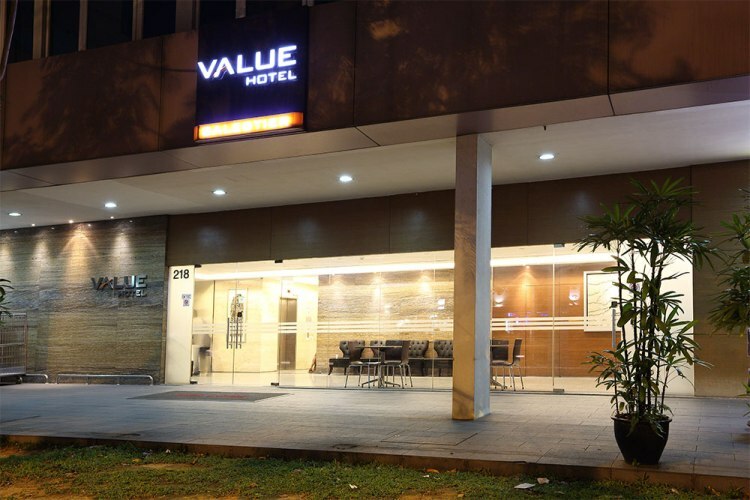 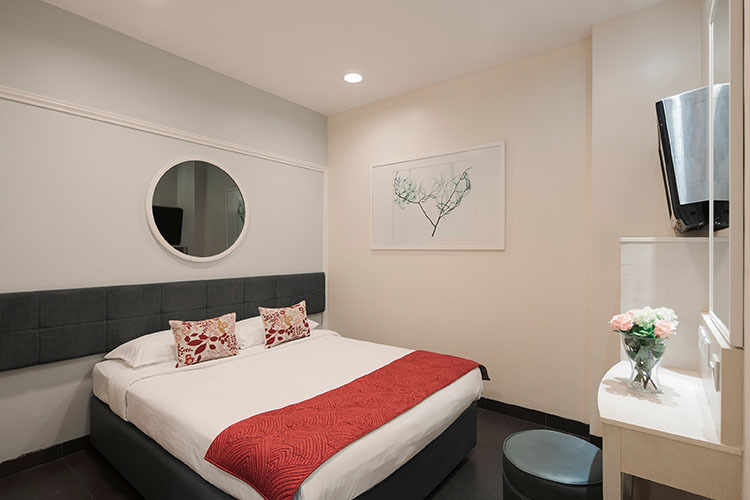 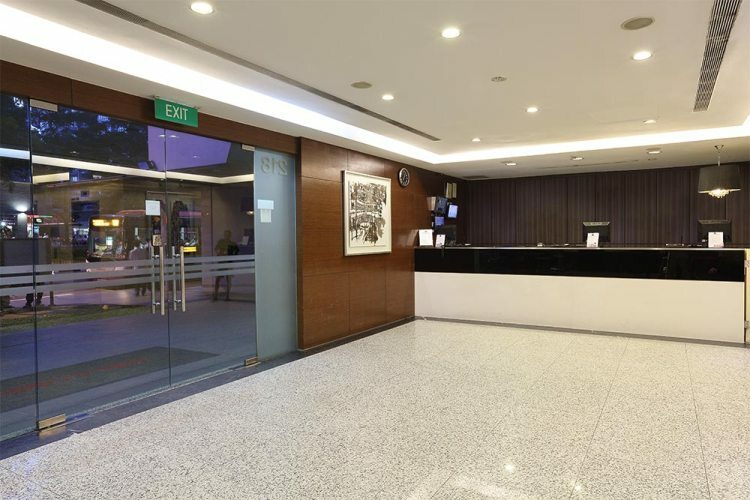 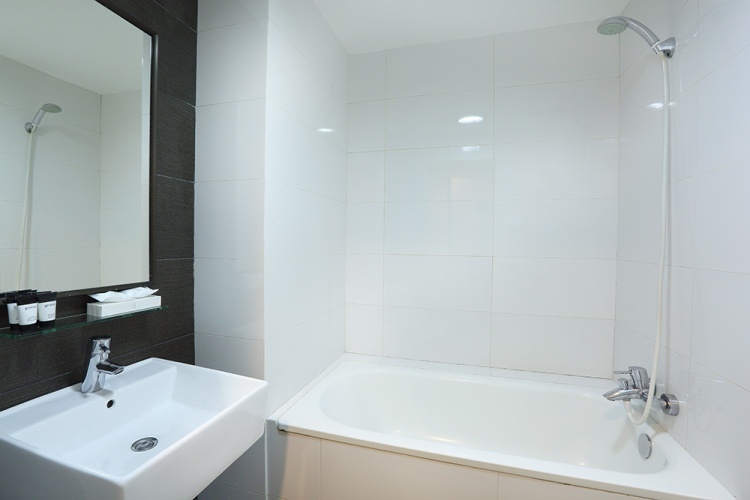 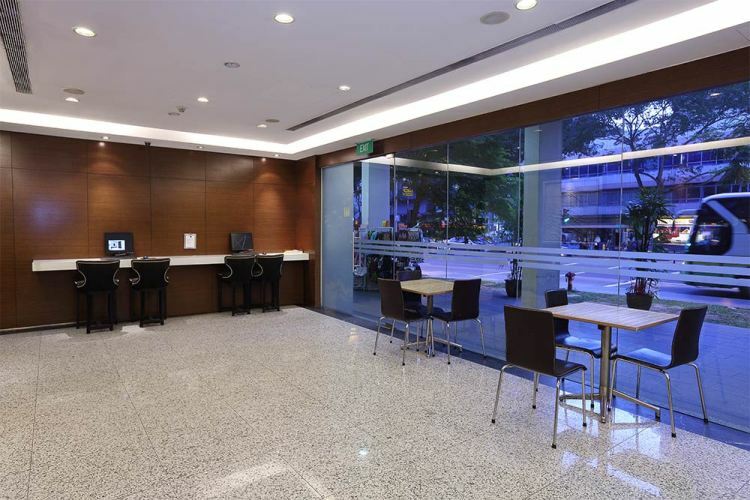 Value Hotel Balestier 新加坡优良酒店－马里士他 is the delightful hotel with more than 200 well-appointed rooms, located at the busier side of Balestier Road. 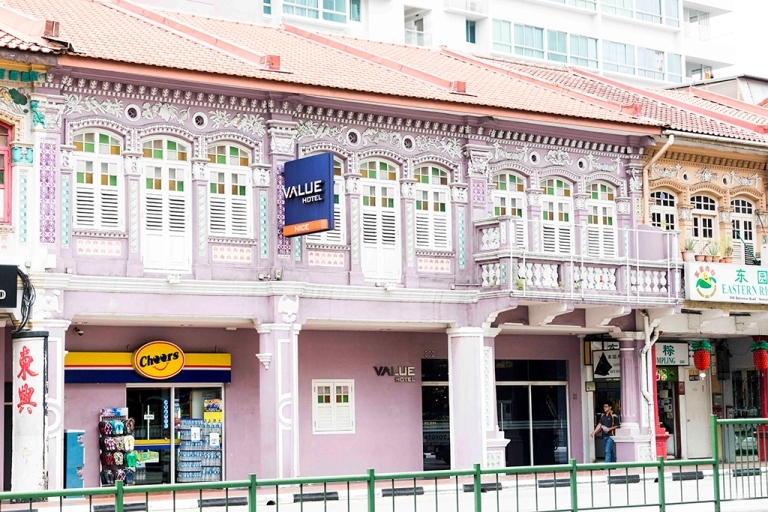 Within a short walking distance, Whampoa Makan Place (a local hawker centre) will offer a sample of Singapore's famous hawker fare, at very reasonable prices. 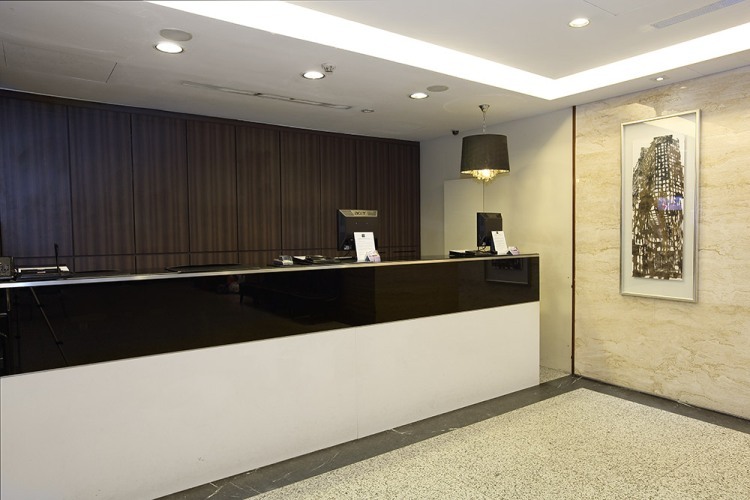 From the hotel lobby to each guestroom, the hotel is designed to meet the needs of travelers and tourists. 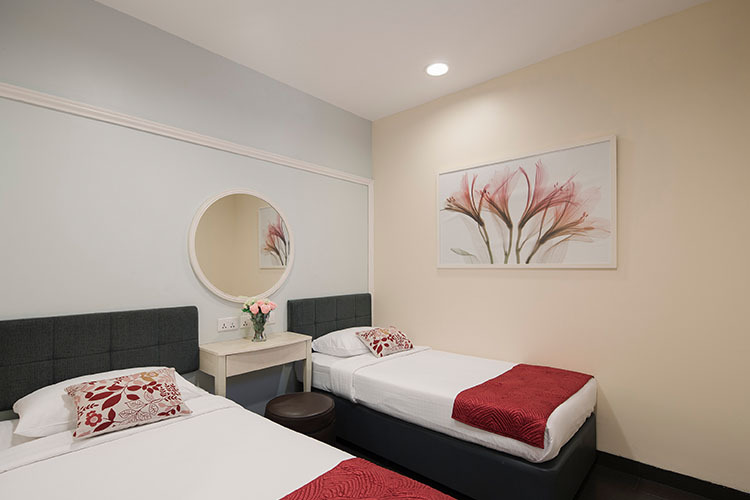 We have also priced the rooms competitively, thus ensuring excellent value for money vis-a-vis other accommodation alternatives. 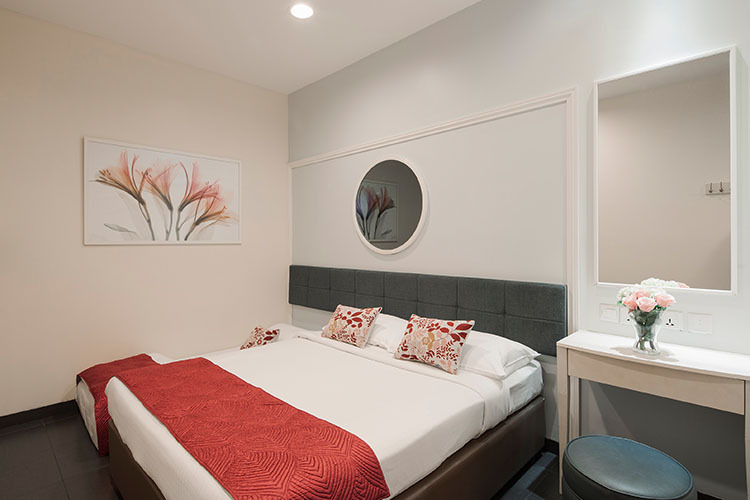 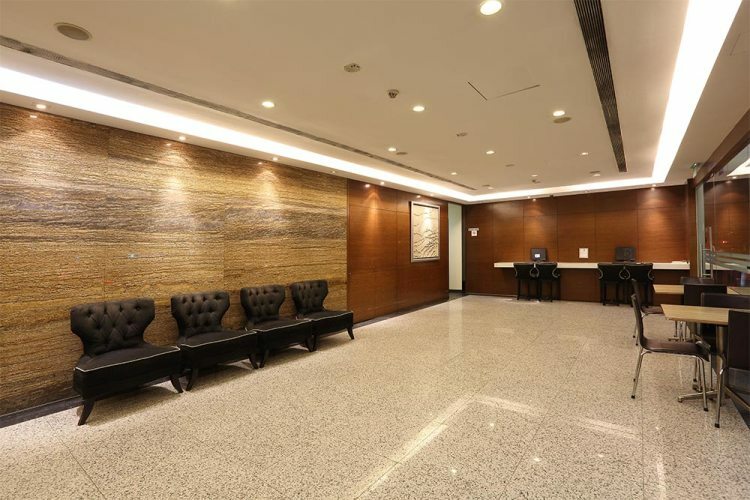 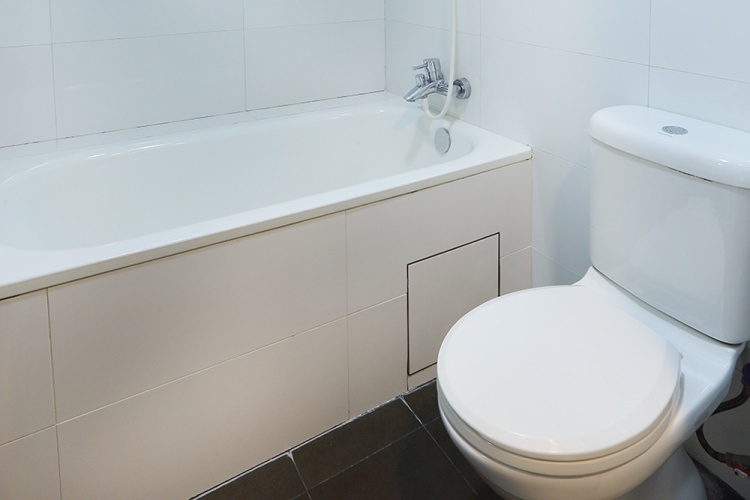 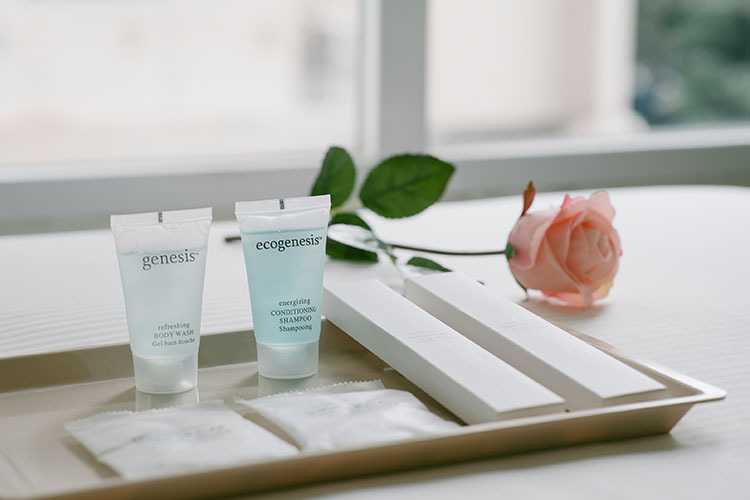 The all-important WIFI (high speed broadband internet connection) is available in all guest rooms and is free if reservation is made via this website.